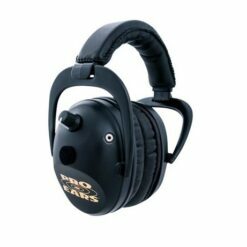 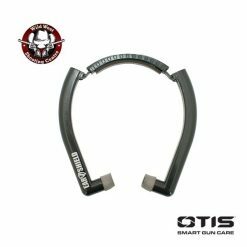 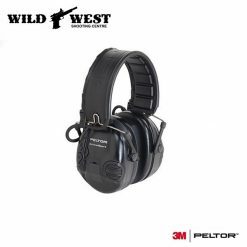 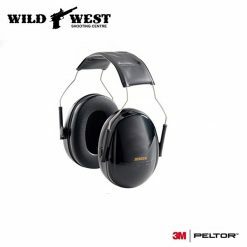 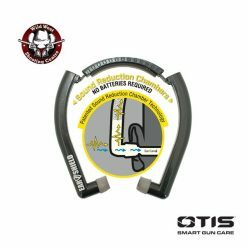 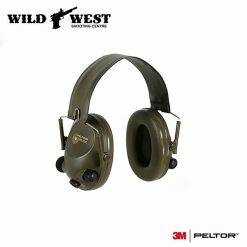 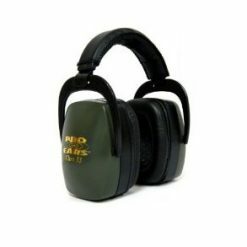 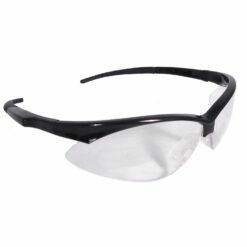 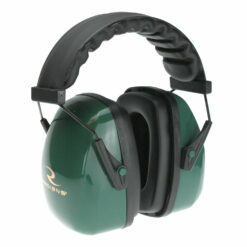 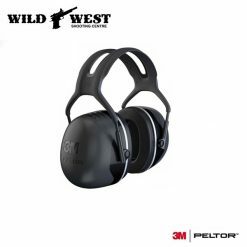 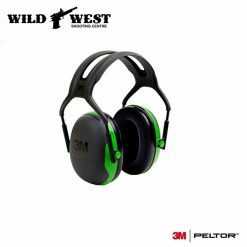 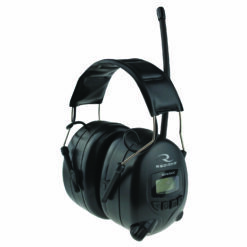 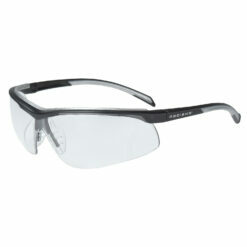 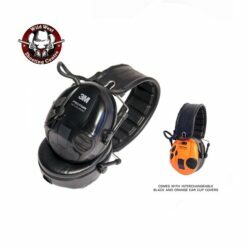 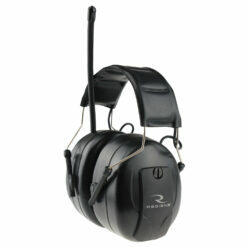 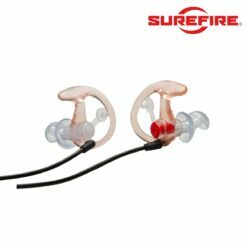 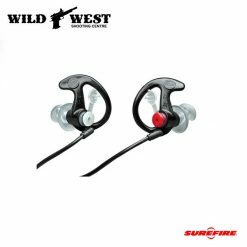 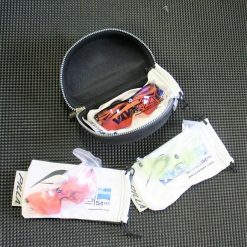 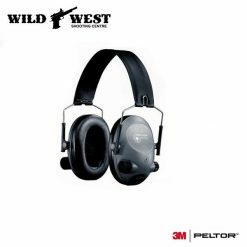 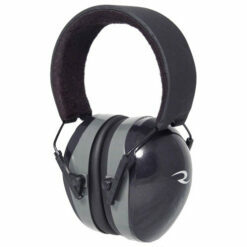 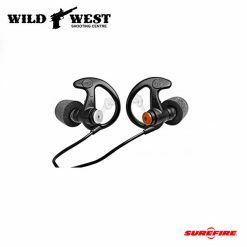 Hearing and Eye protection while shooting is required on most ranges. 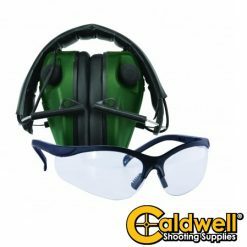 Investing into hearing/eye protection and adopting new practices when it comes to protecting your ears and eyes will significantly improve your sight and hearing. 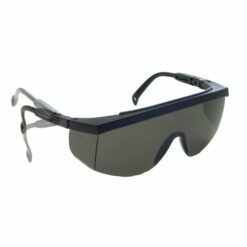 You will thank yourself in the future.